No one is above petty Twitter beef. No one is above petty Twitter beef. 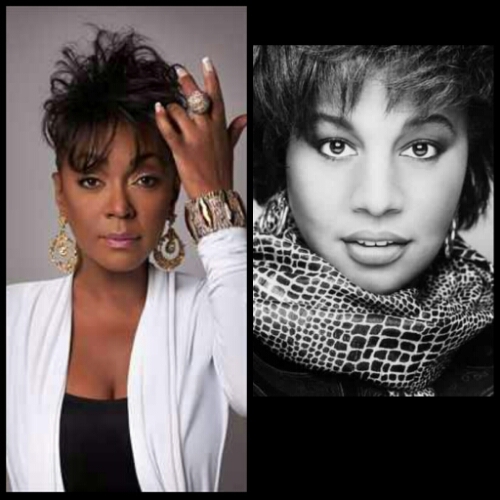 Early this morning, Cheryl Lynn of “Got To Be Real” fame went after fellow legend Anita Baker for blocking her on Twitter. According to Lynn, the two had been friendly for decades until recently. Lynn claims Baker abruptly cut off contact, but of course we know there’s two sides to every story. The irony is seeing their older fans taking sides and throwing insults no differently than you see teenagers do. Everyone’s singing voices change with age, so Lynn’s jabs about Baker’s current voice and being able to blow her off stage in a face-off is possible — maybe even likely based on their vocal styles. However, we know who holds the edge when it comes to catalogue. Read the tweets and get a good laugh to start your day. And if you don’t think this is Hip-Hop, check some of the samples below.